The C 60 SUR is a feature-packed 3-way MDP speaker that uses a 6-inch woofer, a 3.75-inch midrange and a 1-inch decoupled tweeter to deliver remarkably accurate sound, tailored to its low-profile cabinet. Midrange Phase Diffusion (MPD), a technology that gives you the benefits of a dipolar surround speaker without that configuration's typical lack of bass performance, is featured on the C 60 SUR. The 1-inch Decoupled Tweeter technology (DTT) tweeter provides vibration-free highs. 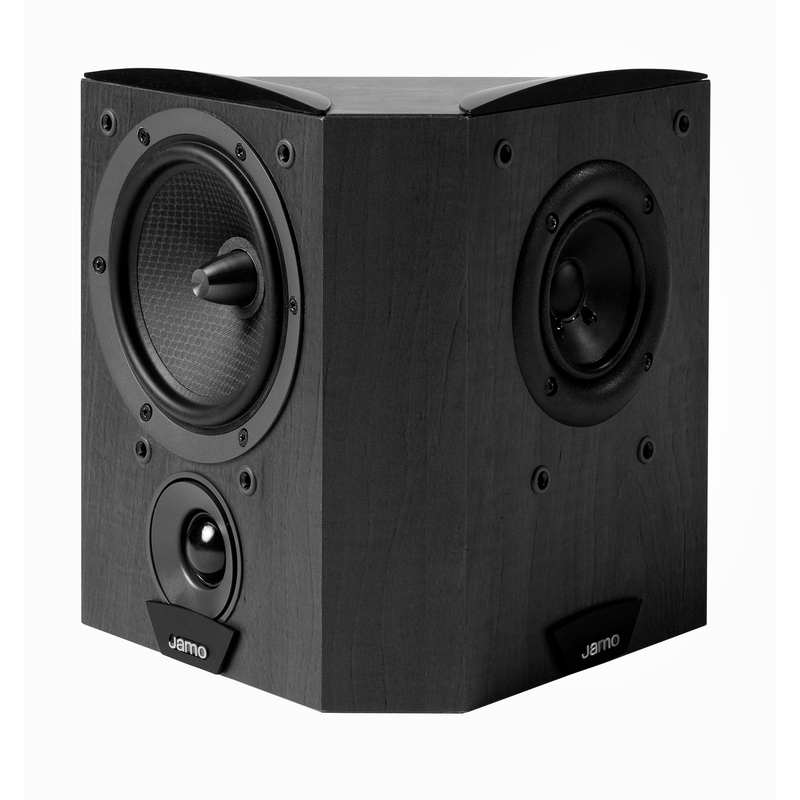 The speakers in the C 60 series share a number of attributes. They all feature tweeters with DTT and WaveGuide, with woofers and midrange units that use Hard Conical Cone and Center-Plug technology. Discover how true surround sound can enhance your favorite films. The Jamo C 60 SUR makes any movie more dynamic and exciting. The Concert Series was designed with one aim in mind: to bring brilliant music and cinema experience into homes, with all of the dynamics and live performance characteristics intact. If you want to create the perfect surround sound experience, It's vital that the rear speakers diffuse sound broadly. 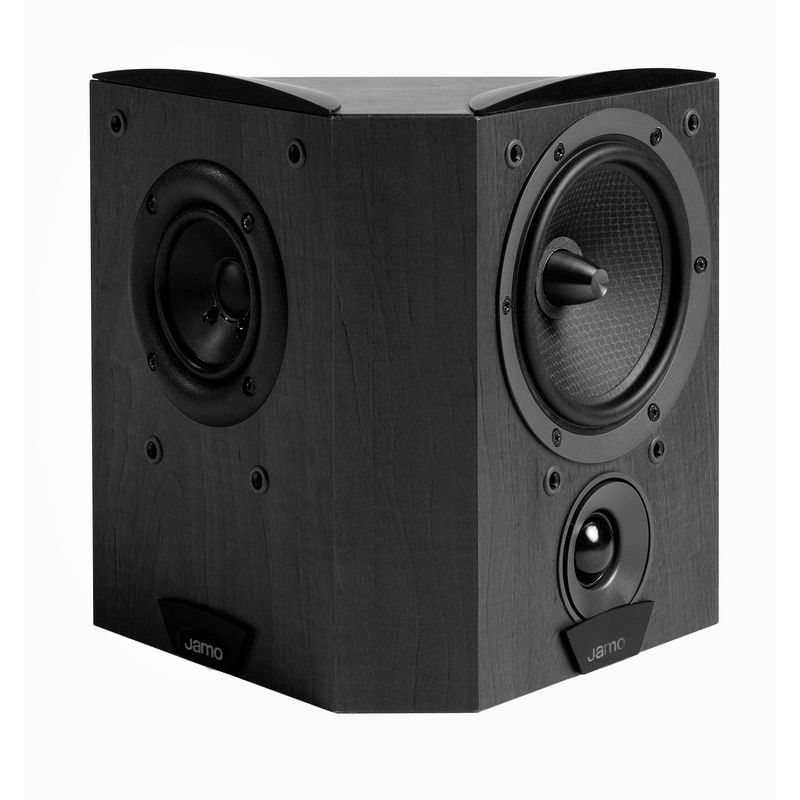 C 60 SUR speakers perform as left and right surrounds, creating perfect interaction with the front speakers. The C 60 SUR surround loudspeaker brings movie music and effects to larger-than-life status. 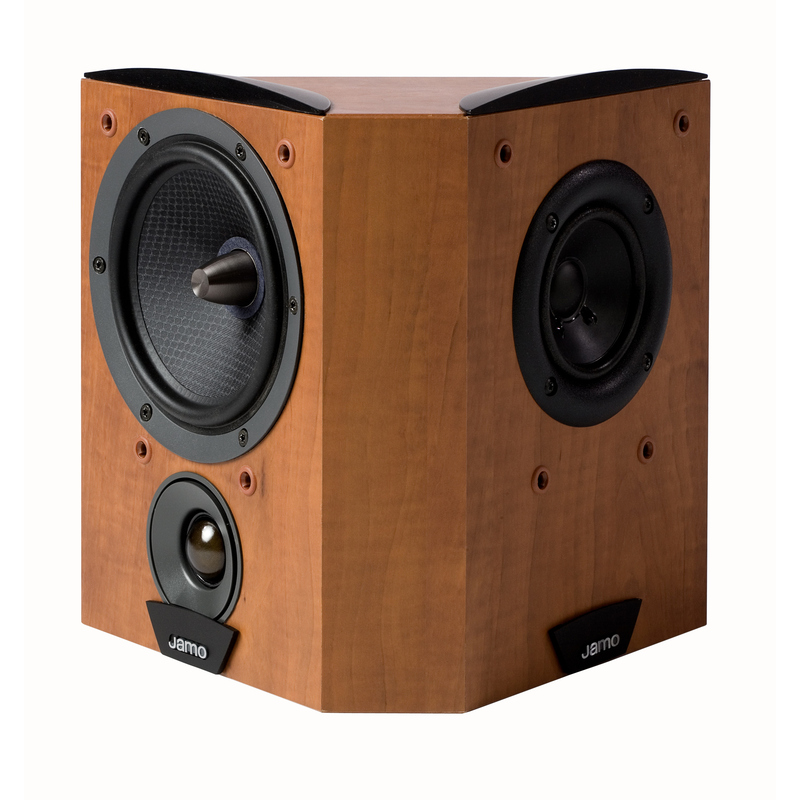 Soundwise, the entire C 600 family is characterized by its genuinely authentic acoustics. The Concert series always conveys highly detailed and beautifully resonant sound across the entire frequency spectrum. The C 60 SUR adds to these impressive performance credentials an arresting appearance in dramatic dark apple or black ash. Whether you are looking for a true cinematic or accurate musical experience, the C 60 SUR surround speaker, with its MPD technology, fills any room with outstandingly detailed sound.